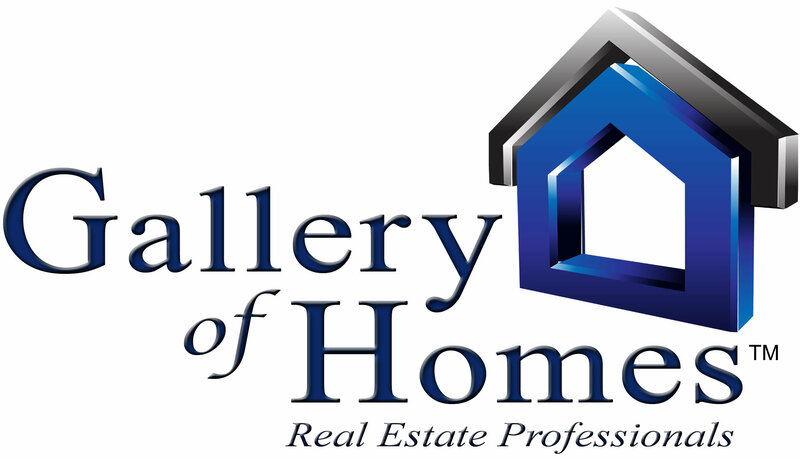 It would be our pleasure to assist you in getting Pre-Approved for your home purchase. We have an amazing mortgage partner that will help you one on one and get it done! Please fill out the form below and we will get you in touch with them right away.